We’re thankful to Earth’s Water. Each Son and every Daughter. So when we were asked if our charity would support this 150th Anniversary celebration of Steam we loved saying ‘yes’. 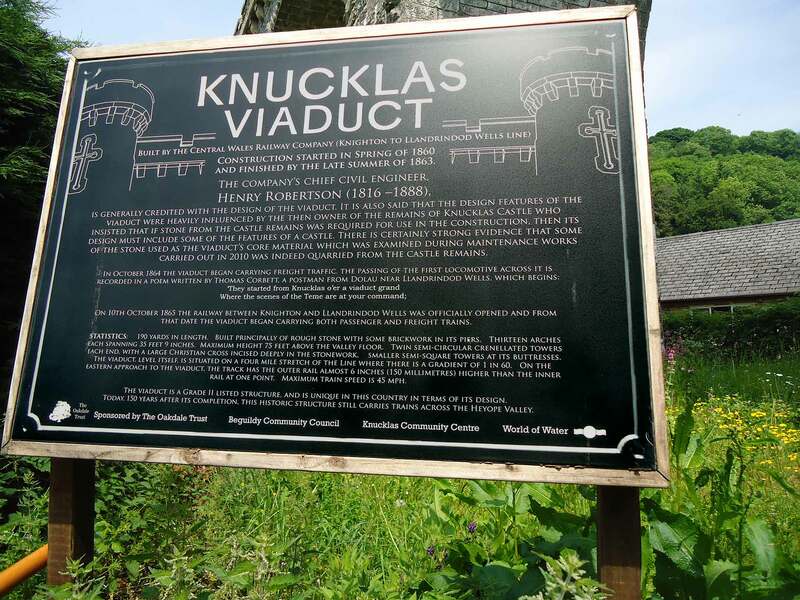 Look out for this interpretation board when you visit @KnucklasCastle . 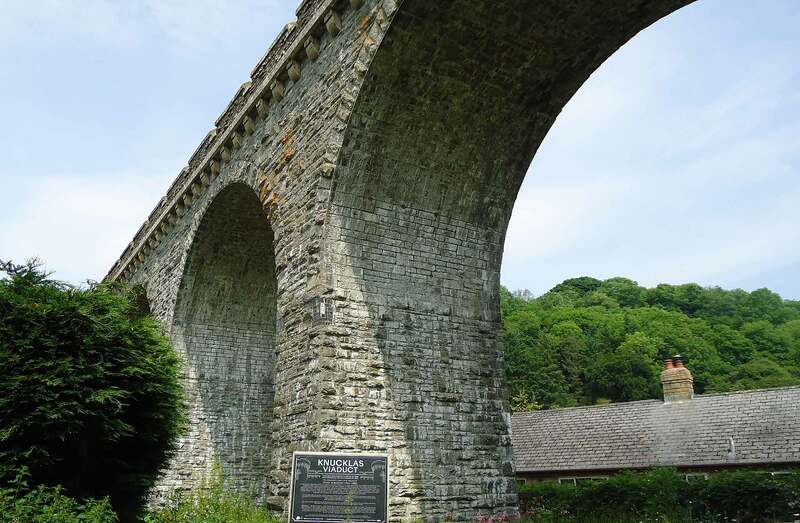 You will find it just under the 13 arched viaduct which still carries trains high over the beautiful river valley to this day.